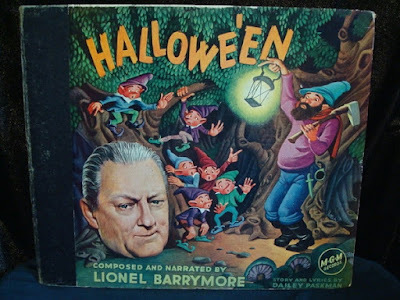 Pop Culture Safari! 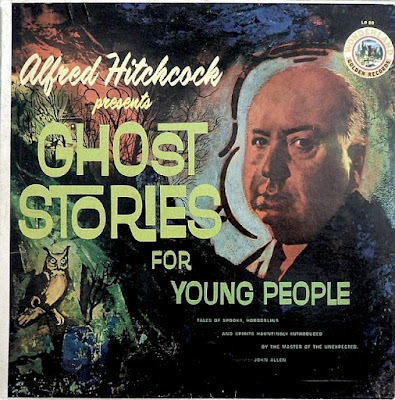 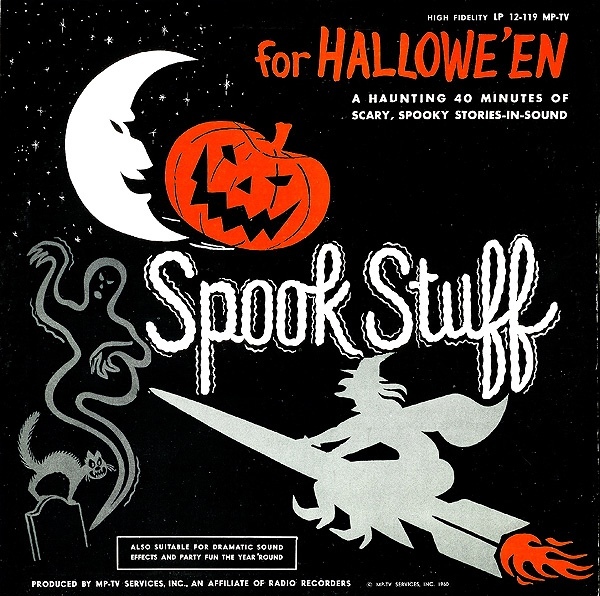 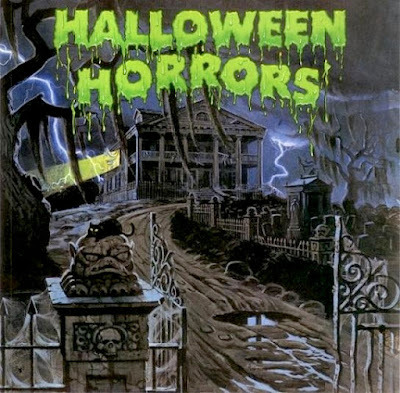 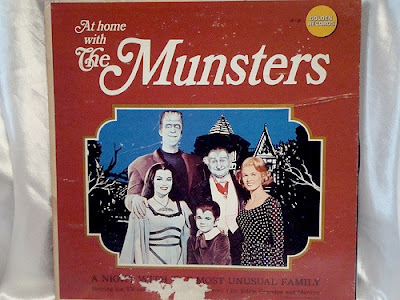 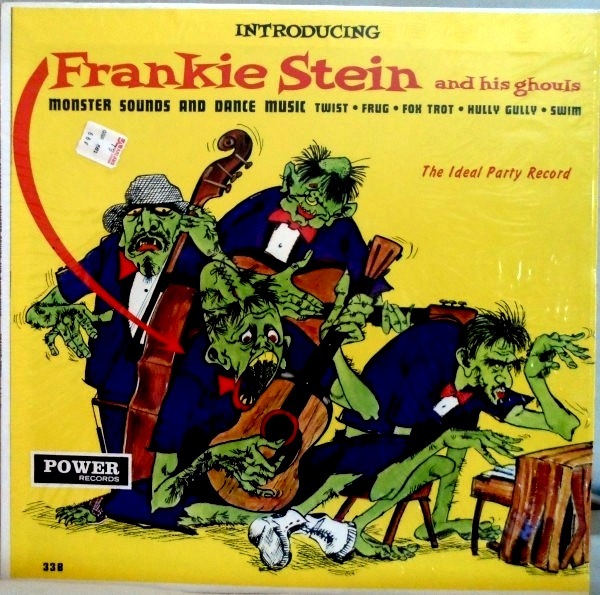 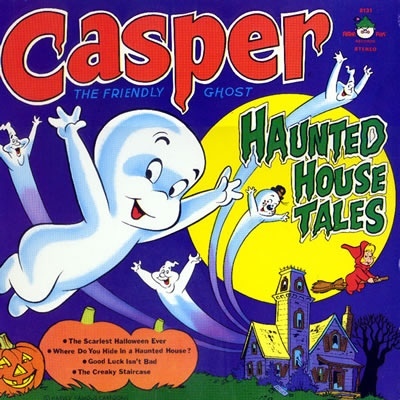 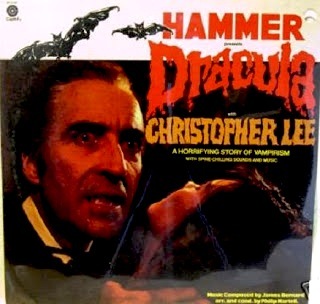 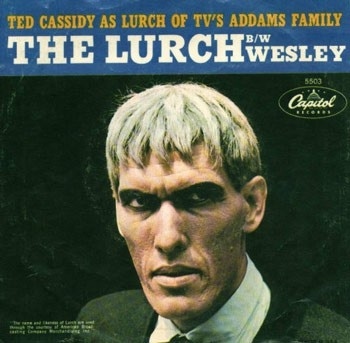 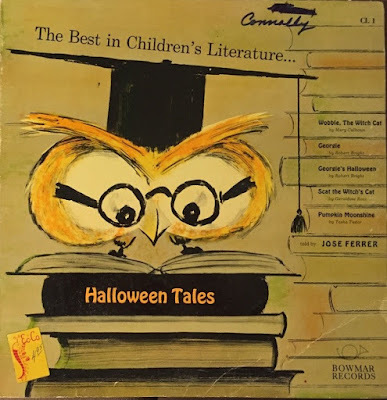 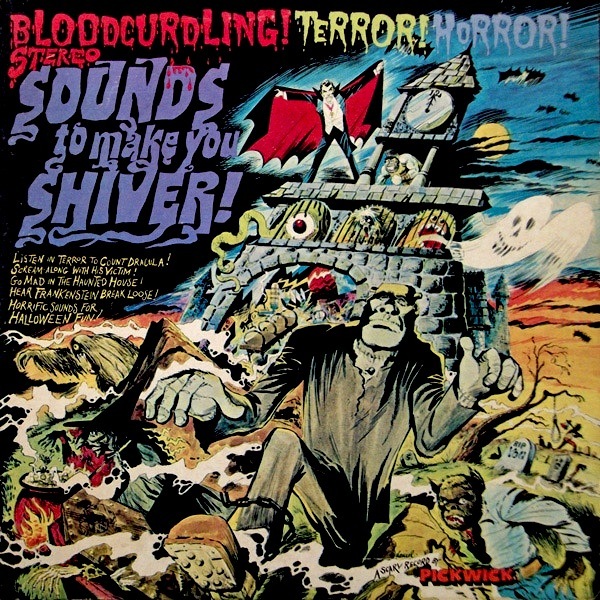 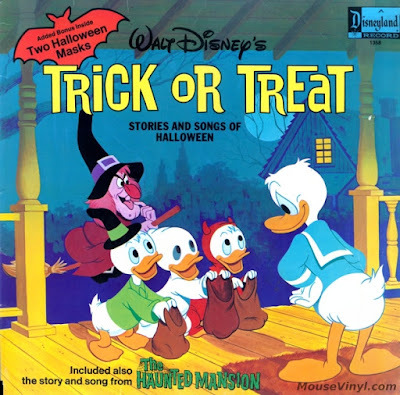 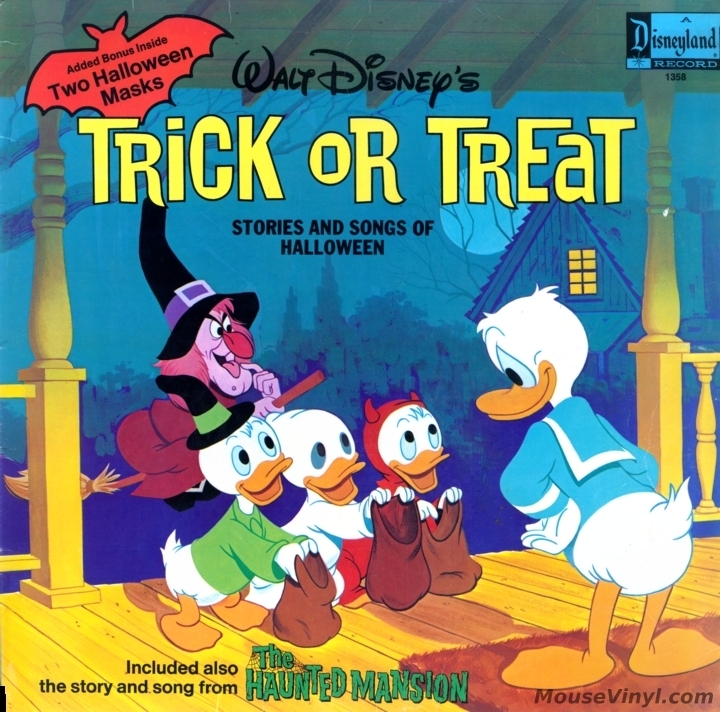 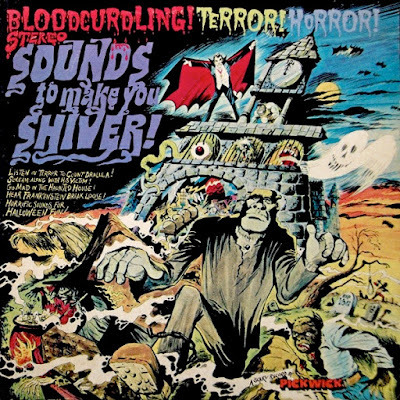 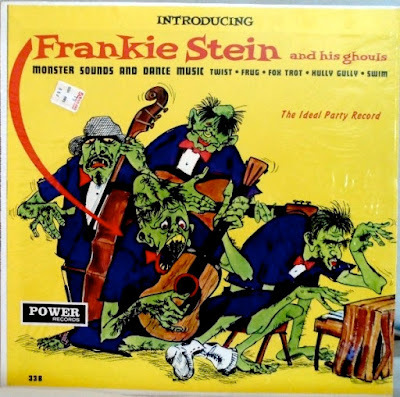 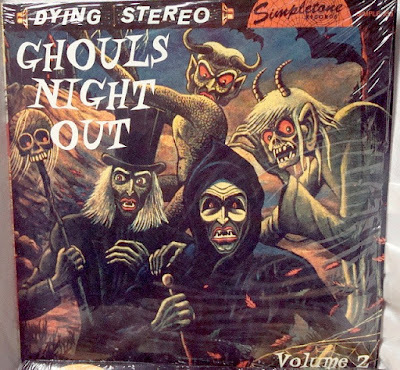 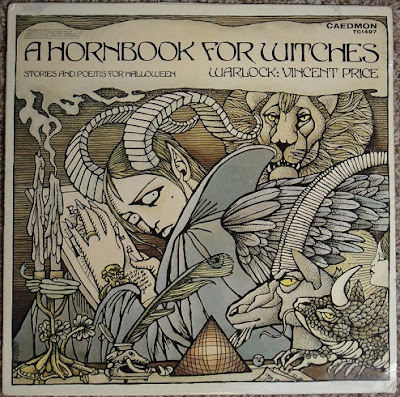 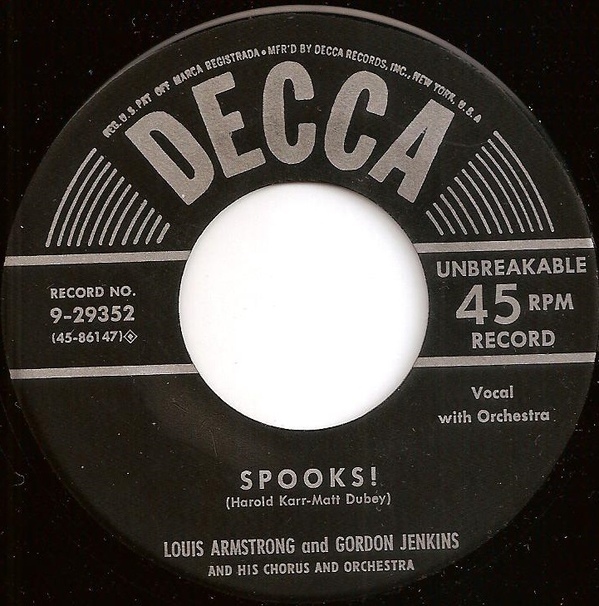 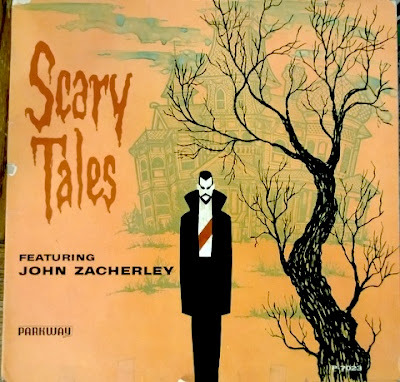 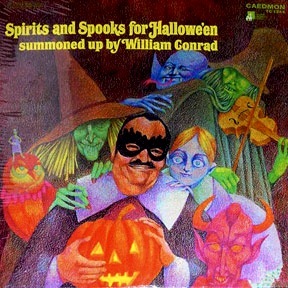 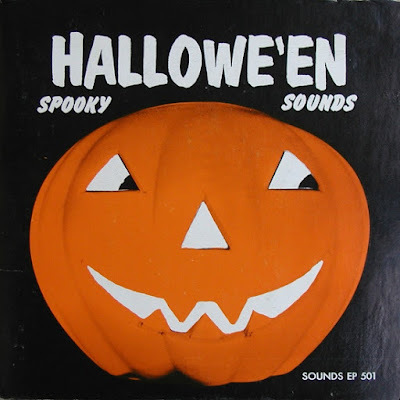 : Pop Focus: See and hear classic Halloween records! 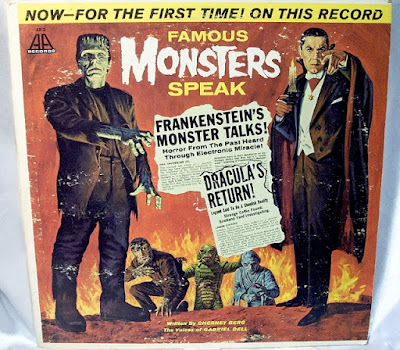 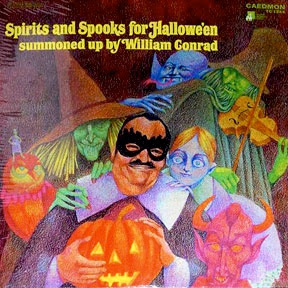 Pop Focus: See and hear classic Halloween records! 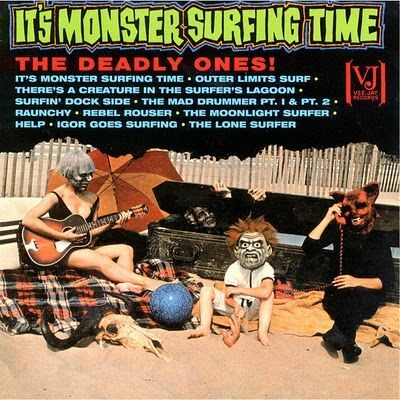 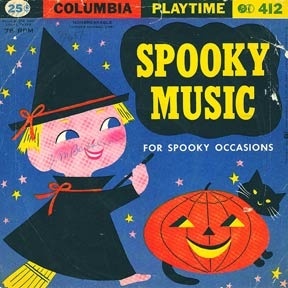 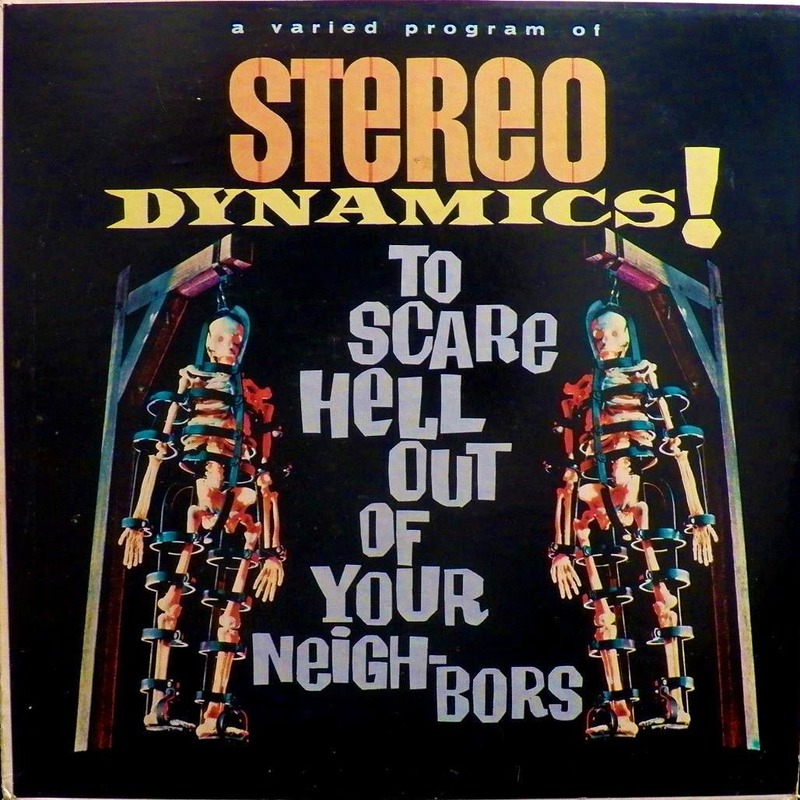 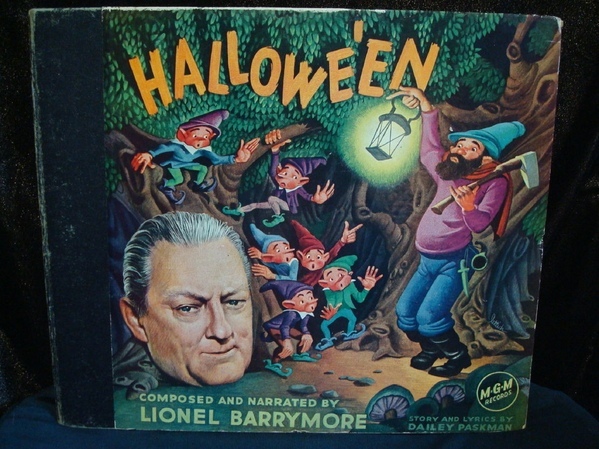 For your listening terror, a selection of Halloween-themed selections from down the decades.